Best viewed in 1024x768 with IE 5.0 or above. 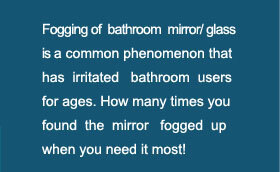 Hanser Mirror Defogster Ltd. Copyright © 2006. All rights reserved.